Jeremy Miller will be visiting us for a few days. 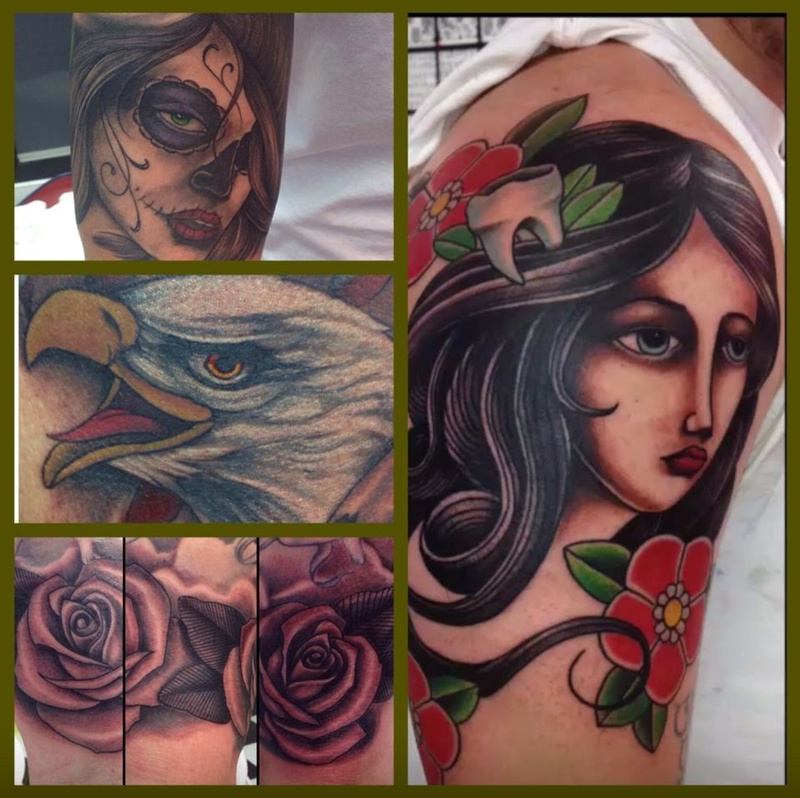 Come in and get a new tattoo while he is on he west coast. He will be here from the 14th to the 19th. Contact the shop for an appointment.